"Whatever it takes" is the rallying cry for the heroes in Avengers: Endgame, but some fans believe Marvel is doing "whatever it takes" to throw us all off. The highly-anticipated film's second trailer arrived this past Thursday and it's already the second most-viewed trailer in a 24-hour period, only behind the first Endgame trailer. With the massive view count, it's obvious that hundreds of thousands of eagle-eyed fans watched the trailer multiple times to decode anything new about the film. And after watching it enough times, some fans believe they've caught Marvel red-handed. Fans are theorizing that the studio featured fake scenes to prevent revealing secrets and spoilers. 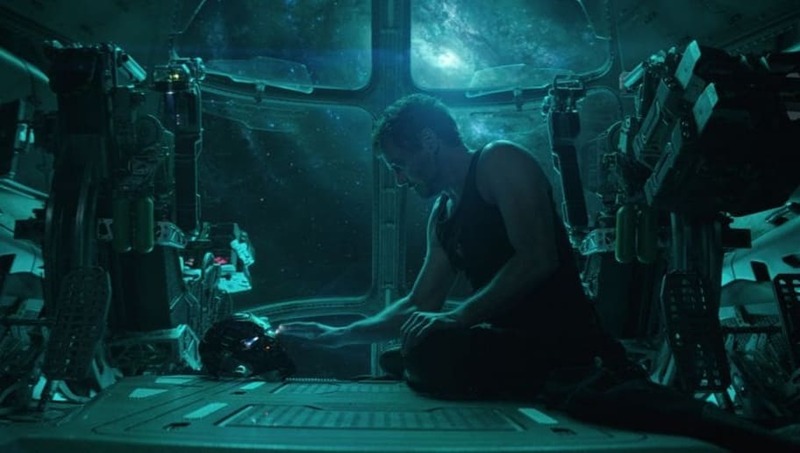 One Instagram user pinpointed the scene showing Tony Stark back on Earth alongside his fellow Avengers after we were all fairly confident he would remain in space for a majority of the film. The user compared it to a promotional shot from Infinity War that showed Hulk in Wakanda, despite the fact Hulk doesn't appear in Wakanda at all after Thanos demolished him in the opening scene. Though this can be dismissed as just a conspiracy theory, it should be noted that Marvel has done these tricks in the past. Spider-Man was removed from a Captain America: Civil War Super Bowl spot in 2016, and they even hid Doctor Strange from the background of an Infinity War shot. And to add some more fuel to this conspiracy's fire, the Russo Brothers have admitted to manipulating trailers to avoid spoilers. We'll find out if the Russo Brothers are deceiving us when Avengers: Endgame is released on April 26.